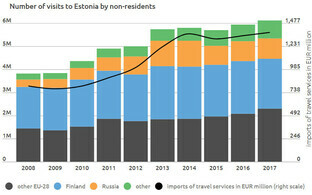 According to chief statistician at Statistics Estonia, Helga Laurmaa, the fact that last year the number of Finnish tourists who stayed at Estonia's accommodation establishments declined by 4 percent or 35,000 is worrying. "The number of Finnish tourists visiting Estonia is so large that a small decline percent-wise is a large decline in numbers, and every tourist is important for Estonia's accommodation establishments," Laurmaa told journalists on Tuesday, commenting on fresh data published by Statistics Estonia. According to Verni Loodmaa, chairman of the board of the Estonian Hotel and Restaurant Association, the number of Finnish tourists declining is worrying, but at present does not pose a serious problem. 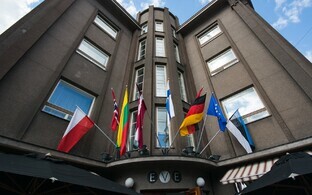 According to Loodmaa, the number of Finnish tourists staying at Estonia's accommodation establishments might have declined because Estonia's EU presidency raised hotel prices in Tallinn. Another reason might be that the living standard in Finland has improved so much in the past few years that Finnish people can afford to travel to further destinations. 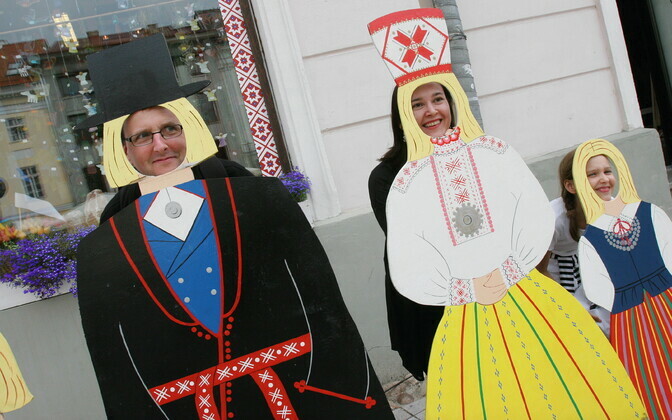 Last year 3.5 million domestic and foreign tourists stayed in the accommodation establishments of Estonia, which is 7 percent more than in 2016. The number of Finnish tourists, who accounted for 42 percent of the total number of foreign tourists in accommodation establishments, decreased by 4 percent compared to 2016.